We have many corsages to compliment your prom colors. 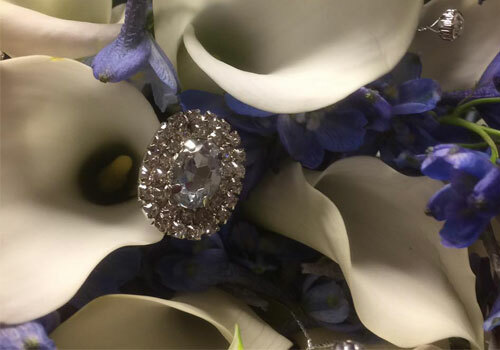 We will work with you to create the look of your dreams for your special day. Brighten up your next birthday or party with a custom made floral arrangement. Show your loved one you care with a special custom made bouquet. 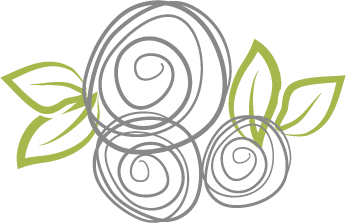 We can create beautiful and meaningful arrangements for your you and your grieving family. 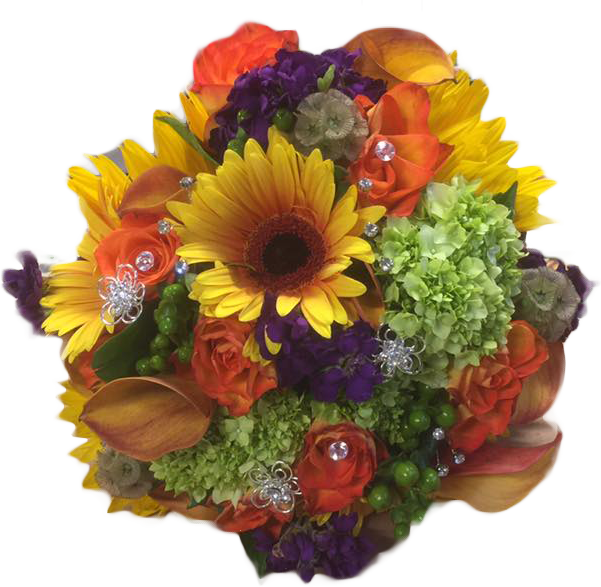 We can create custom floral arrangements perfect for any occasion. 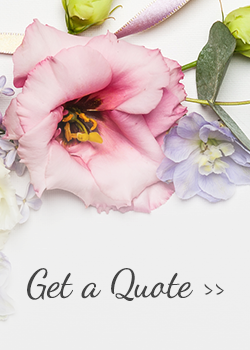 Here at Distinctive Florals by Mary, we specialize in creating the most beautiful floral arrangements for you to help celebrate life's big moments. 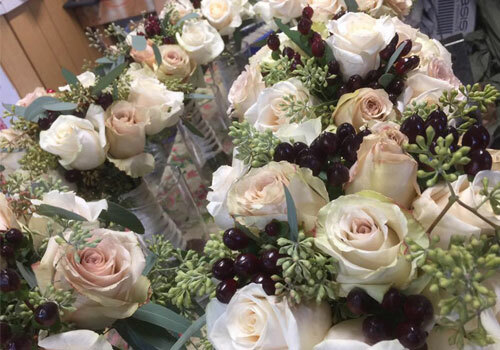 Weddings, Anniversary's, Holidays...for whatever your celebrating, let Distinctive Florals by Mary's custom hand crafted bouquets and centerpieces help brighten the event. Contact us today for your free consultation! Let us give you the look you deserve on one of the most special days of your life. 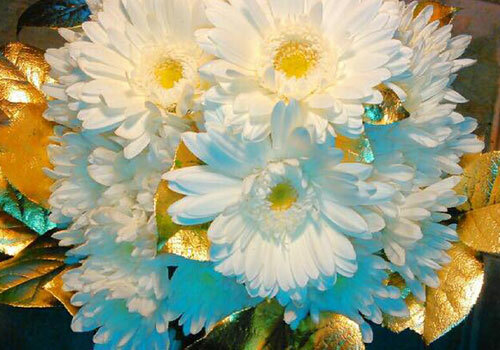 Make your next birthday or party stand out with flower centerpieces. Show your loved one how much you care with a special floral bouquet. 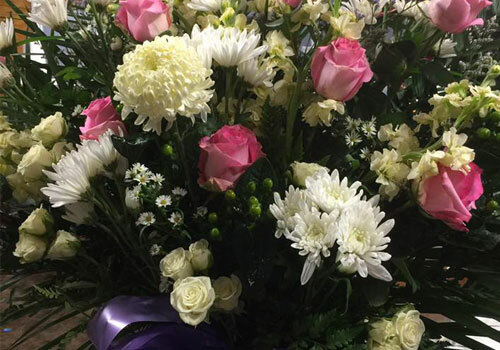 Enhance your memorial service with fresh floral arrangements.